Cannabis smoking has been under increased scrutiny since more states in the U.S. have decriminalized its use for medical and recreational purposes. 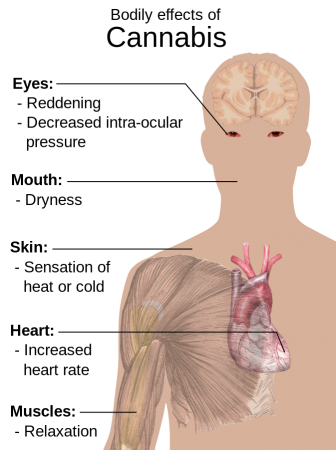 The effects that long-term cannabis use has on a smoker’s health has also been a subject of debate for many years. Now a study that has been conducted over the past two decades linked a single health threat to cannabis smoking; gum disease. “The Washington Post” reported that an Arizona State University research team, led by Madeline H. Meier, asked just over 1,000 New Zealanders to detail their personal use of marijuana from the ages of 18 to 38. The scientist looked for any relationship between smoking marijuana and common health issues such as lung function, blood pressure, weight circumference, and body mass index. The study was conducted by asking the participants who were born between 1972 and 1973 to chronicle their marijuana use from early through middle adulthood. About 700 of the 1037 participants admitted to smoking pot regularly between the ages of 18 and 38. The individuals who reported using marijuana for 20 years could not be linked to any single health threat regarding lung function, systemic inflammation and several measures of metabolic syndrome, including risk factors that cause heart disease and diabetes, like cholesterol and triglycerides levels. The results of the study were published on Wednesday, June 1, 2016, in JAMA Psychiatry, indicating that the single health threat long-term cannabis smoking may be linked to periodontal or gum disease. The scientists reported explicitly that the study did not reveal a connection between any particular health problems or chronic cannabis use for up to 20 years. The only exception to their assertion was gum disease. 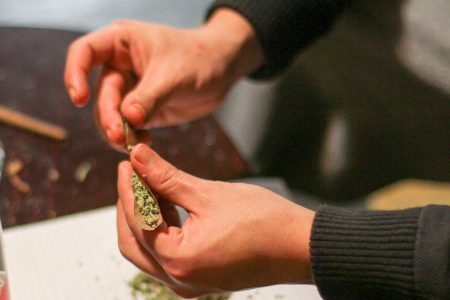 The survey revealed that 55.6 percent of the participants, who smoked pot regularly for 20 years, had developed gum disease, while 13.5 percent of the 38-year old’s, who never smoked weed or cigarettes, had the disease. The study tried to control for socioeconomic factors as well as self-reported dental hygiene practices. Meier, an assistant professor of psychology at ASU, explained that the study could see the physical health effects of tobacco use, but there were no similar correlations with the use of marijuana. In some cases, the study revealed that pot smokers had overall better health outcomes than non-smokers. Some cannabis users who had better metabolic health they had smaller waists and lower body masses than those who abstained. Cigarette smokers had far worst results. Tobacco smokers demonstrated results that would be expected, such as a decrease in lung functionality, general inflammation, and a major decline in health. While the study may relieve concerns for cannabis fans, the researchers continue to caution pot smokers regarding the drug. Meier does not want people to interpret the study results as marijuana will cause no harm, she warns that the study is reflective of a small sample of New Zealanders. She also warns that cannabis use has been associated with increased risk of psychotic illness. 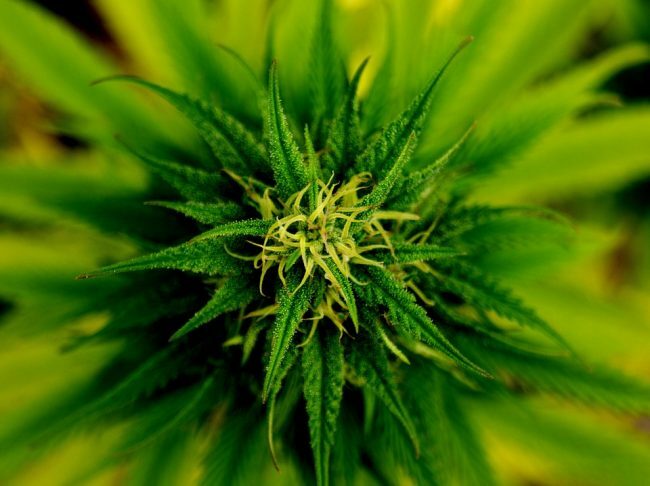 The results of the study support that smoking marijuana does not have adverse effects on a user’s overall health, however, the study also points out its possible limitations such as sample size and regionality. The study also did not factor in mental health, just physical health factors. For now, it looks as though there are more positive assertions for pot proponents to use to further the agenda of the legalization of marijuana. One Response to "Cannabis Smoking Linked to Gum Disease"